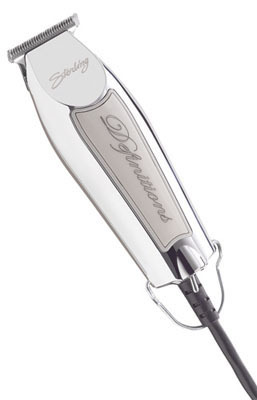 Lithium-Ion Cord/Cordless Clipper has approximately 90 Minutes Run Time on one Charge. Lightweight with Sleek Ergonomic Design makes it easy to handle. 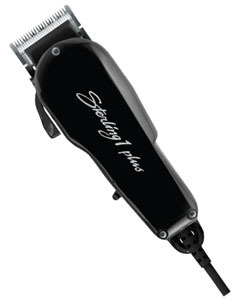 Equipped with Taper Lever for Easy Fading and Blending. If battery runs down while cutting, just plug the cord in and continue cutting while the battery is charging ! 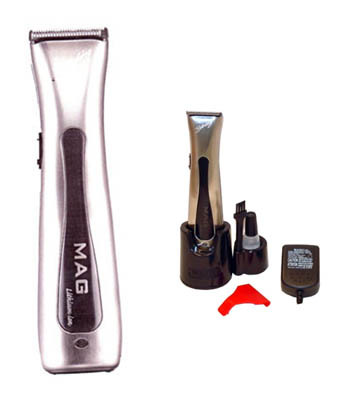 AMERICAN-MADE QUALITY TRIMMER AT A VALUE PRICE! 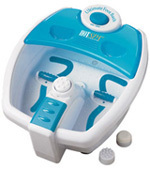 8085 - STERLNG DEFINITION TBLADE 0GAP - AC Motor trimmer. 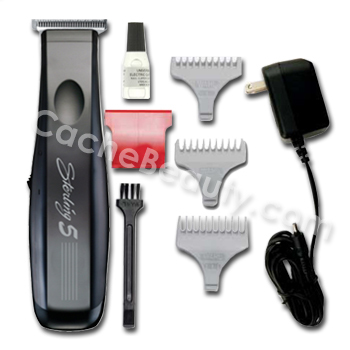 Provides constant power Includes an Ultra-close cutting adjustable blade. 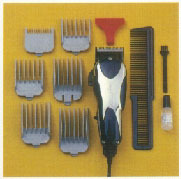 * The Sizes of the 3 Trimming Guide Combs 1/16", 1/8" & 3/16"
* High powered, rotary motor clipper. 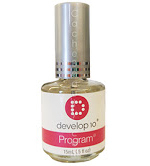 * Designed for high, professional standards. 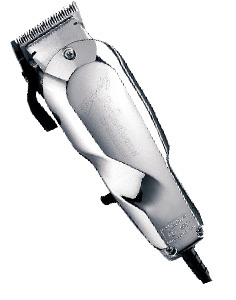 * Maximum power for heavy duty clipping, styling & cutting. 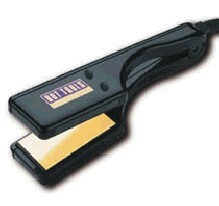 to change the taper & texture of the cut without chaning blades. 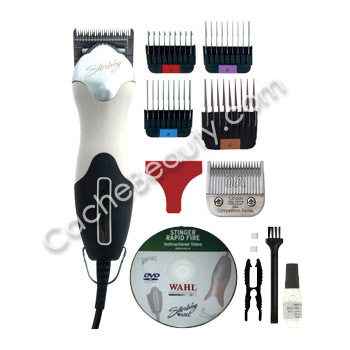 * Includes: Clipper with taper lever, Blade-Guard, six (6) attachment combs, cleaning brush, oil and operating manual. Get Both in a Combo Deal ! Change the cuts taper and texture with the flip of a thumb lever... while 6 attachment combs help you maintain precision lengths. Powered by the V5000 motor it lets you tackle specific clipping, trimming and styling tasks... with ease. 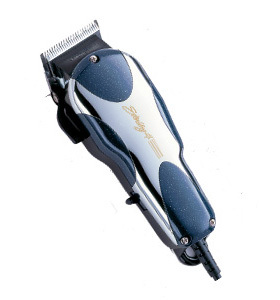 This is a full-size clipper with thumb lever-adjustable blade. 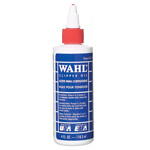 Includes 6 cutting guides sizes: ( 1/8" to 1" ). 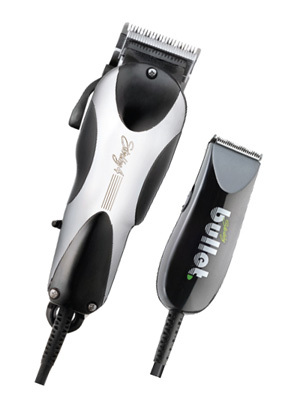 Weighs just 4 ounces... yet it delivers all the power and performance of a full-size clipper. A finger ring keeps the Bullet firmly attached to your hand... convenient blades snap on and off... and 4 attachment combs maintain precision lengths from 1/8" to 1/2". Get both at one low price for a limited time. A great combination of power and precision. 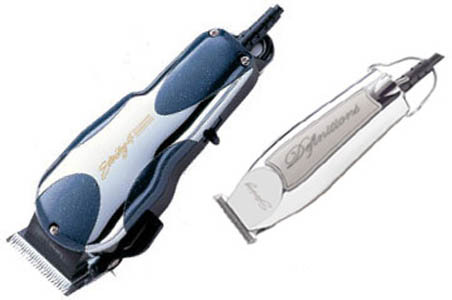 High-performance full size clipper with lever combined with a compact corded trimmer with T-shaped high-precision blades for non-stop trimming, outlining, and detail work. 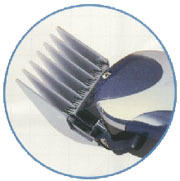 * 6 Guide Combs: 1/8", 1/4", 3/8", 1/2", 3/4", & 1"
* 3 Trimming Guide Combs: 1/16", 1/8" & 3/16"
For cordless operation, a powerful nickel cadmium battery provides over 30 minutes of continuous cordless trimming per charge. 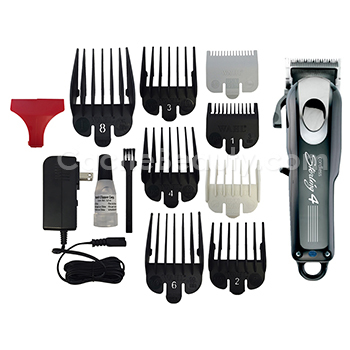 Cordless trimmer, automatic recharge stand with power cord, styling comb, five-position trimming guide, cleaning brush, oil, Blade-Guard and operating manual. 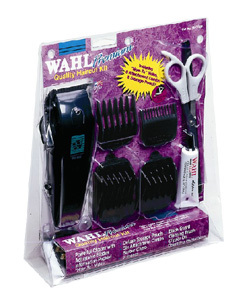 NOTE: Sorry, but this item has been discontinued by Wahl. all wrapped up in a 4-inch/4oz. size. 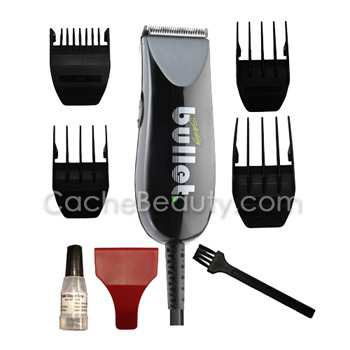 four (4) attachment combs, oil, cleaning brush and operating manual. 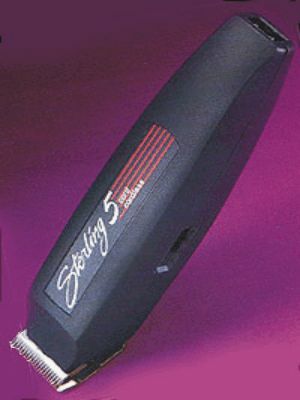 The Half-Pint gives you close-up trimming, in a super convenient size and shape. 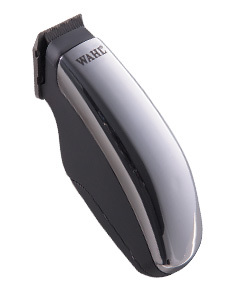 It's the perfect, portable, cordless trimmer, that's pocket-sized, yet powerful. 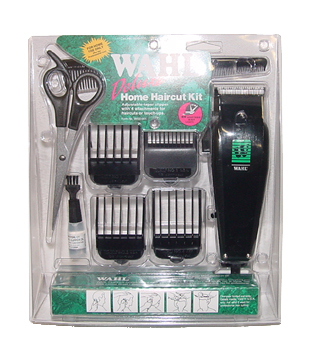 It comes equipped with high precision blades, a AA battery, two trimming attachments, blade guard, cleaning brush, Wahl oil and operating manual. The Half-Pint is battery operated, and is non-rechargeable.